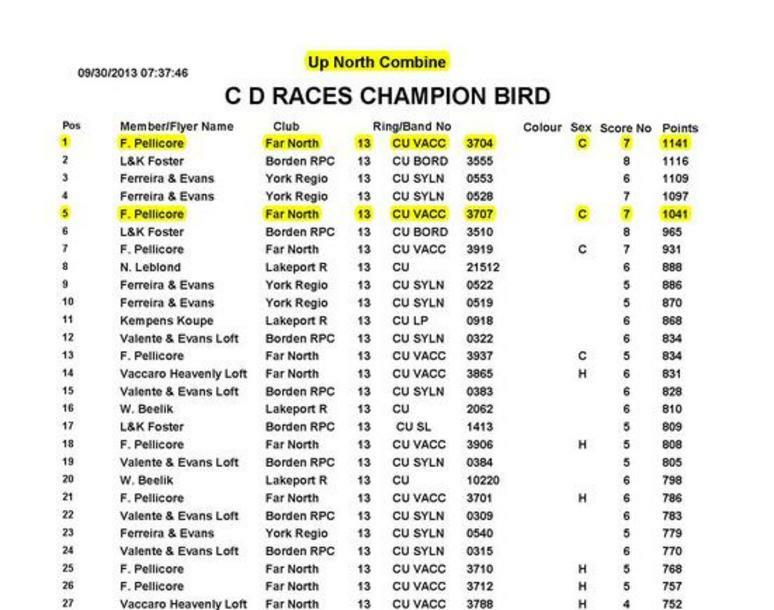 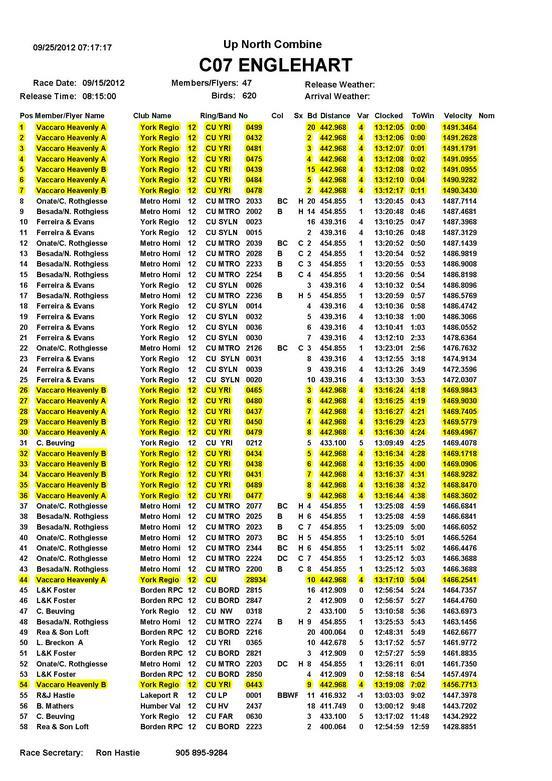 2013 Overall, Champion Average speed, Champion Loft, Champion bird in the UNC. 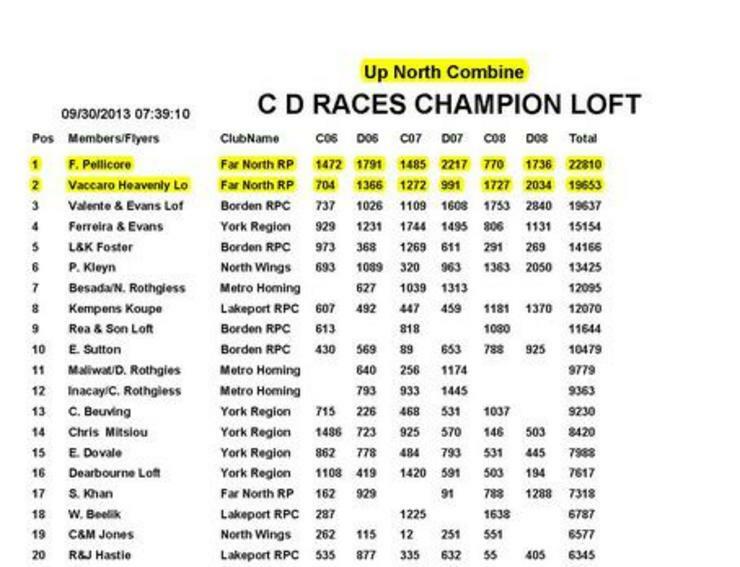 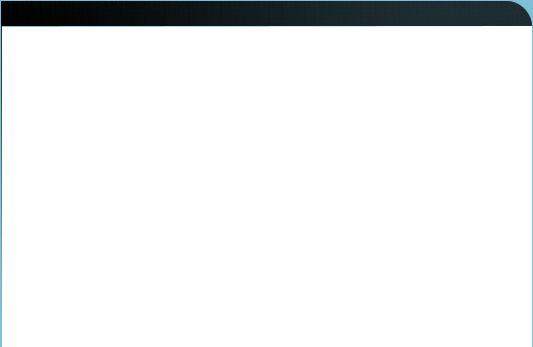 Pellicore raced my 1st round of pigeons, my pigeons dominated the UNC Combine. 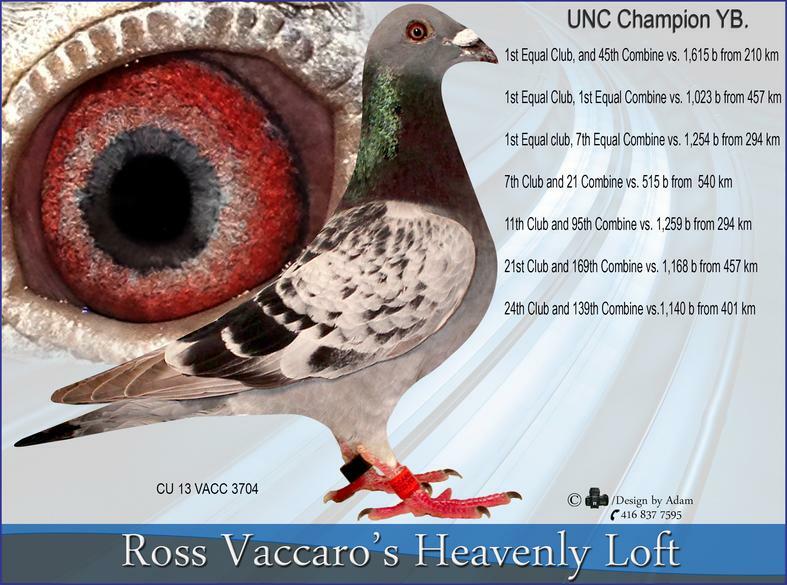 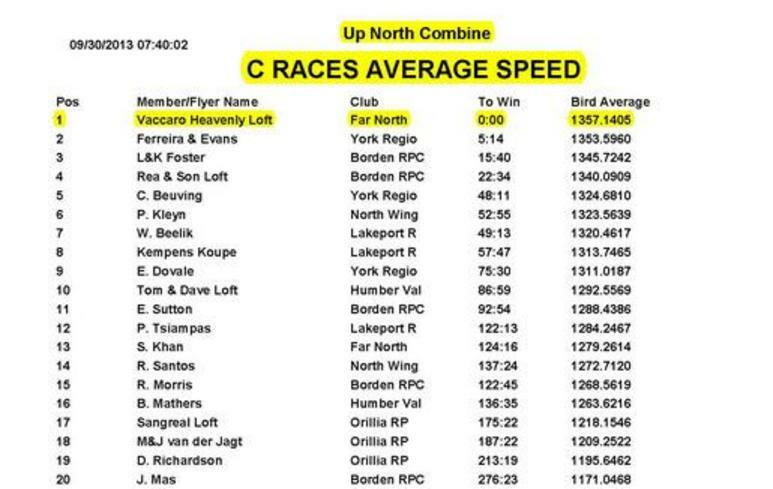 Ross Vaccaro Heavenly Loft sets a UNC Combine race record in clocking from 443 km Englehart.